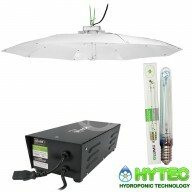 Magnetic ballasts are an economical way of driving an HPS (High Pressure Sodium) or an MH (Metal Halide) . 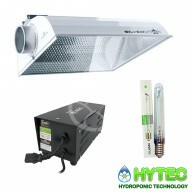 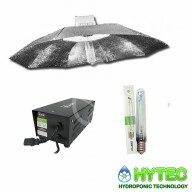 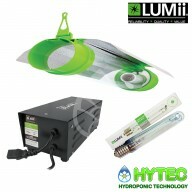 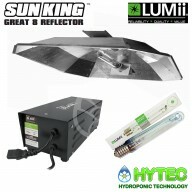 They convert mains electricity into the correct voltage to Start and then drive HID grow lamps. 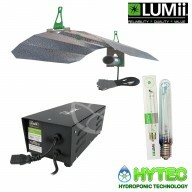 Make sure you always match the wattage of the ballast to the wattage of the lamp. 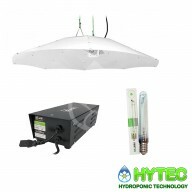 Magnetic grow light ballasts are not as efficient as digital ballasts and can also run hot and also diminish over the life of the ballast i.e don't produce same output as power taken, Make sure they are mounted on a hard flat surface (not carpet) and keep combustible materials away from them.